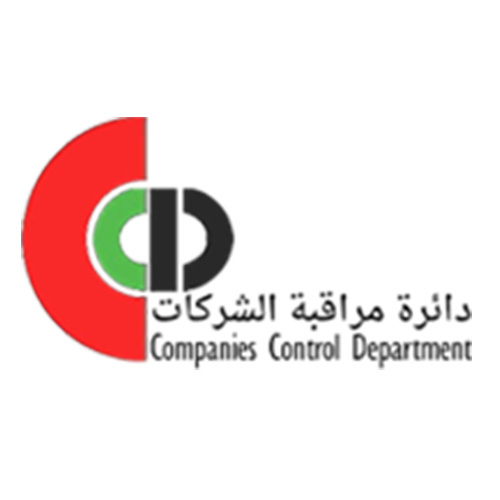 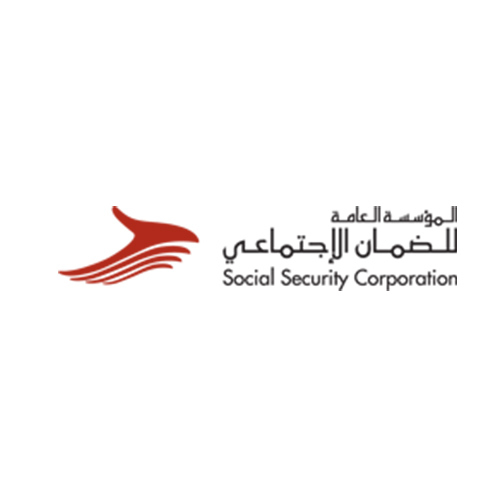 Audit, Tax & Advisory Services - Useful Resources | Adel Habib & Co. 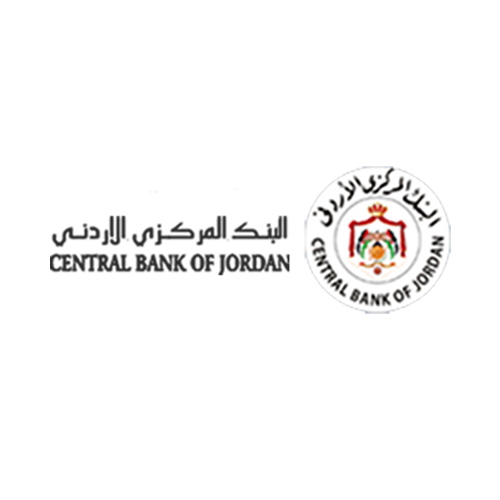 Explore The Regional Tax Brochures and The Country Comparisons Tax Surveys from The EMEA Region. 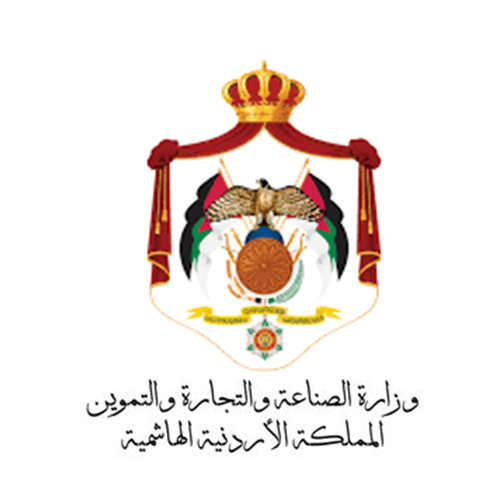 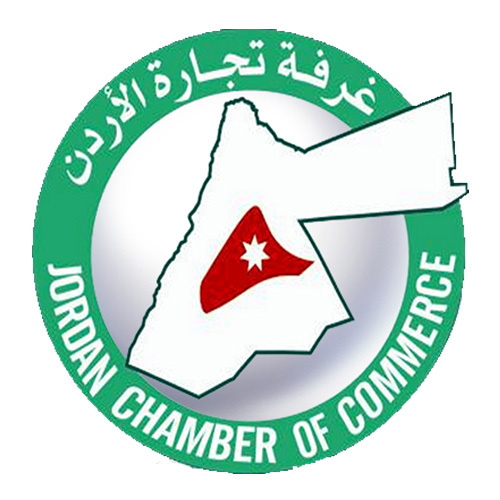 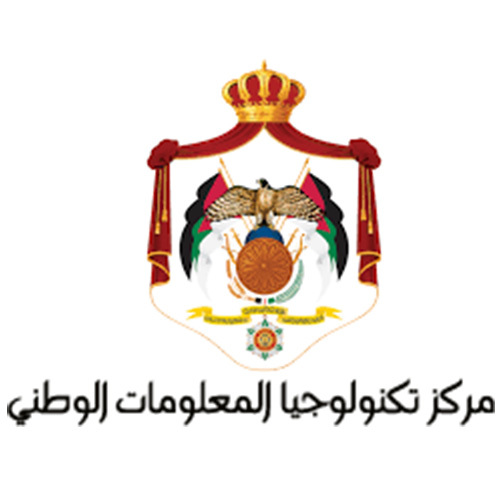 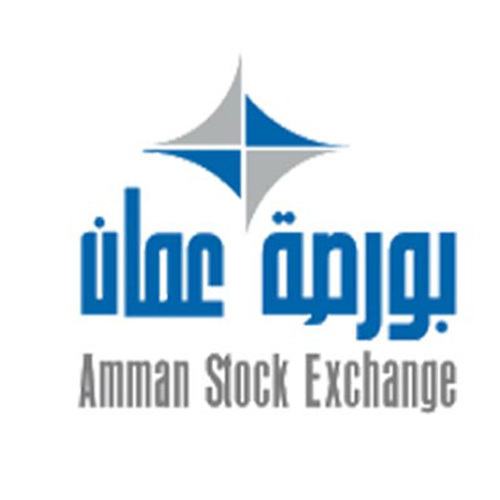 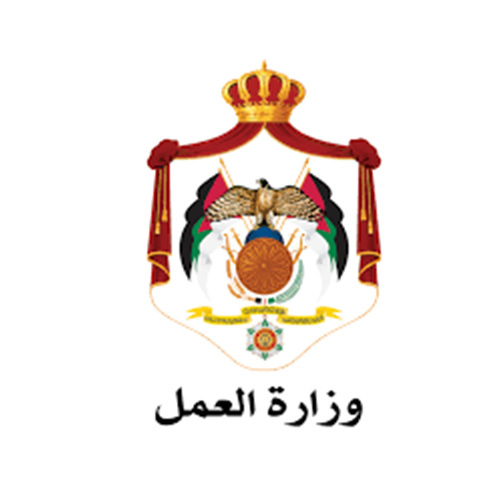 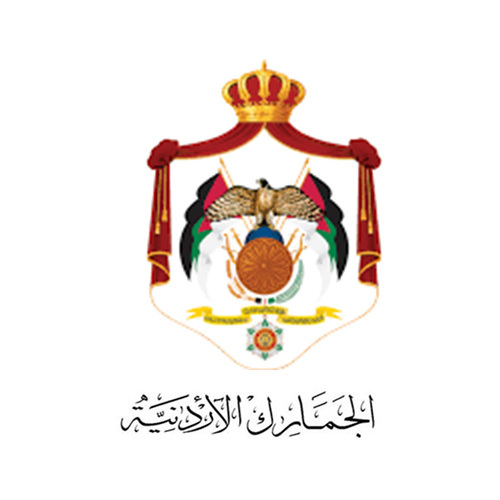 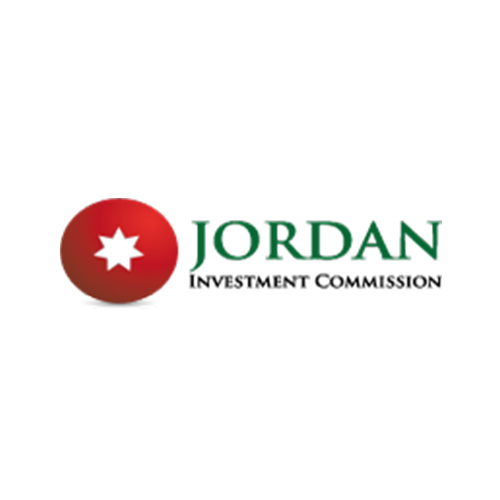 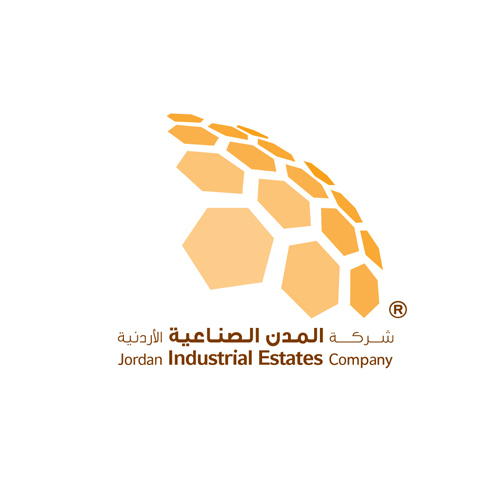 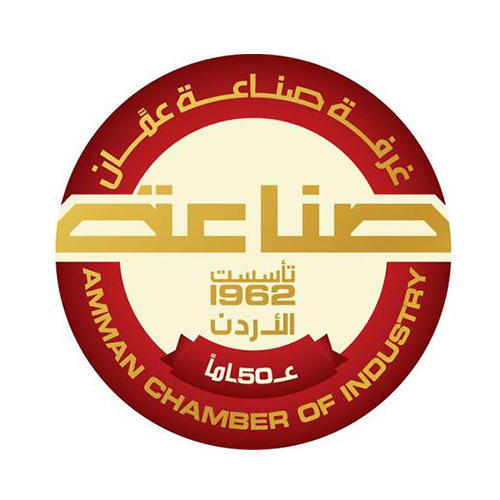 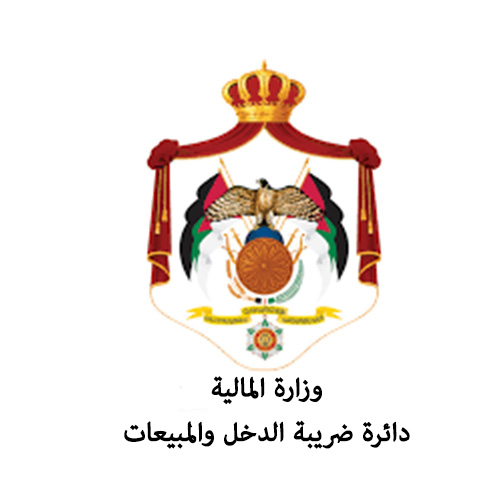 Jordan Tax System - 2019 - Adel Habib & Co.